Coming Soon: A Collaboration Between Dom Pérignon and Lenny Kravitz. This is the story of an exceptional meeting, a story of love…a story of respect. A meeting of two icons. The myth of Dom Pérignon continues to inspire, and to find inspiration. 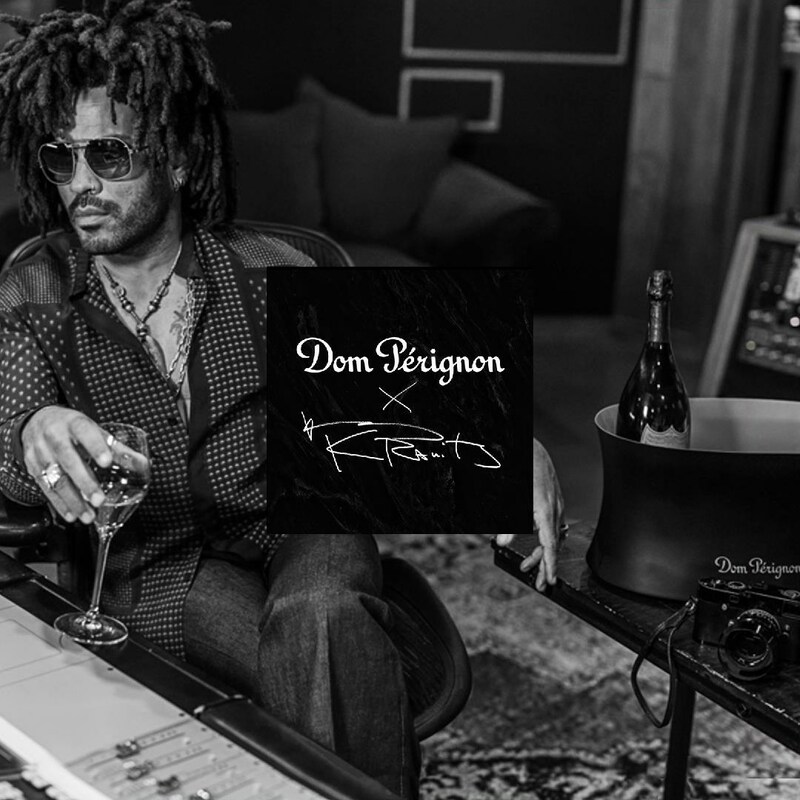 Introducing the collaboration between Dom Pérignon and Lenny Kravitz.